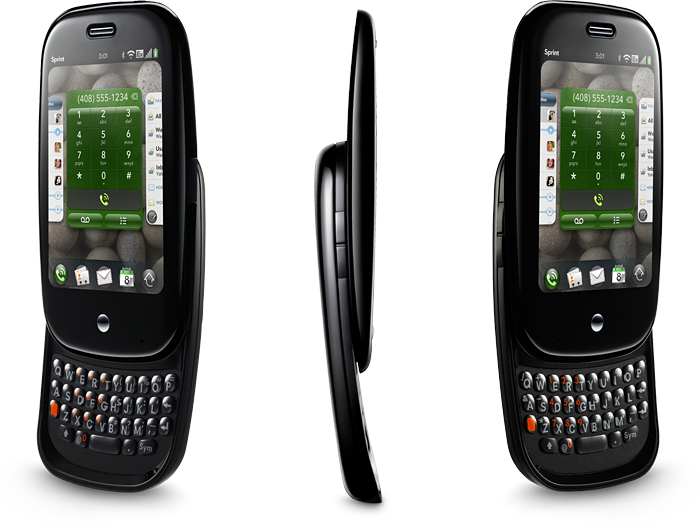 Palm's upcoming Pre handset is again making headlines this week after it was discovered that early production units contain native support for syncing with Apple's iTunes software as if they were built by the iPhone maker itself. Fortune notes that this isn't an entirely new revelation, given that it was mentioned back in January during the Consumer Electronics Show, but only recently has the tech media really clamped down on the matter. "Plug a Pre into a Mac and it syncs, seamlessly, with Apples iTunes," the financial publication reports. "In fact, the iTunes Store treats the Pre just as it would an iPod or an iPhone with one exception: it cant handle old copy-protected songs." While there have been a handful of third party hacks that allow iTunes to recognize some of Palm's existing handsets, the Pre is believed to have such code built natively into its firmware. At issue is how Palm may be achieving this particular result and whether Apple will condone encroachment on its tightly controlled ecosystem by one of its rivals. The development of the Pre, due to launch just days before the iPhone maker is expected to take the wraps off its latest line of handsets, has been spearheaded by a number of former Apple employees who are privy to the underpinnings of the company's technology. Among them is Palm president Jon Rubinstein, who spent years overseeing the development of iPods over in Cupertino. Many industry watchers believe the Pre represents the greatest threat to the iPhone yet. It features similar touch-screen technology and an attractive new webOS that appears to take several design cues from Apple's iPhone software with some added bells and whistles to boot. During a recent conference call, acting Apple chief executive Tim Cook vowed to vigorously defend against any competitor who treads on his company's intellectual property, but stopped short of calling out Palm by name. "I'm not talking about any specific company. I'm just making a general statement," he said. "We think competition is good, it makes us better. But we will not stand to have our IP ripped off. We'll use whatever weapons we have at our disposal. I don't know that I can be more clear than that."